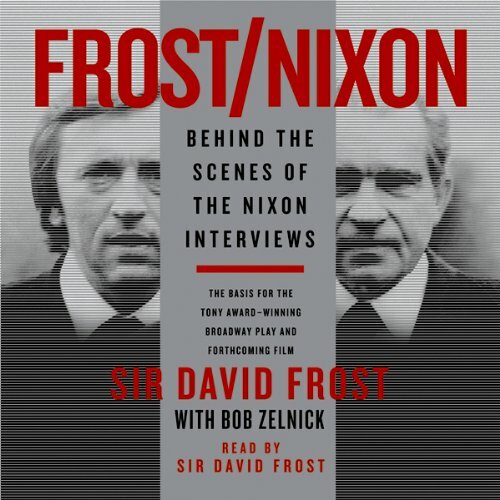 Showing results by author "Sir David Frost"
This is Frost's absorbing story of his pursuit of Richard Nixon, and is no less revealing of his own toughness and pertinacity than of the ex-President's elusiveness. 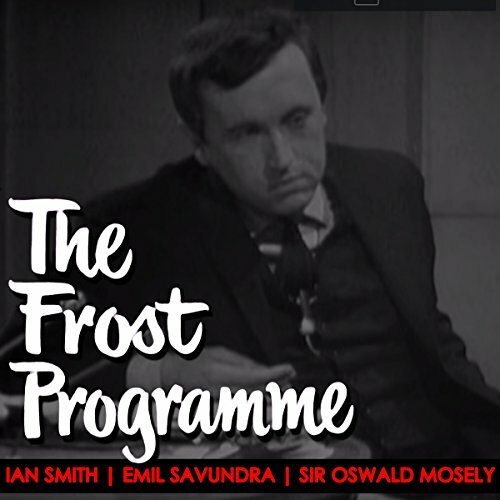 Frost's encounters with such figures as Swifty Lazar, Ron Ziegler, potential sponsors, and Nixon as negotiator are nothing short of hilarious, and his insight into the taping of the programs themselves is fascinating. Great excerpts and interviews, just an okay book.